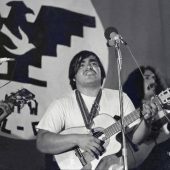 In 1967, Chicano leader King Tiger (born Reies Lopez Tijerina) along with armed men took over the court of Tierra Amarilla, New Mexico by force. The outcome of such bold action was the largest manhunt in recent US history. 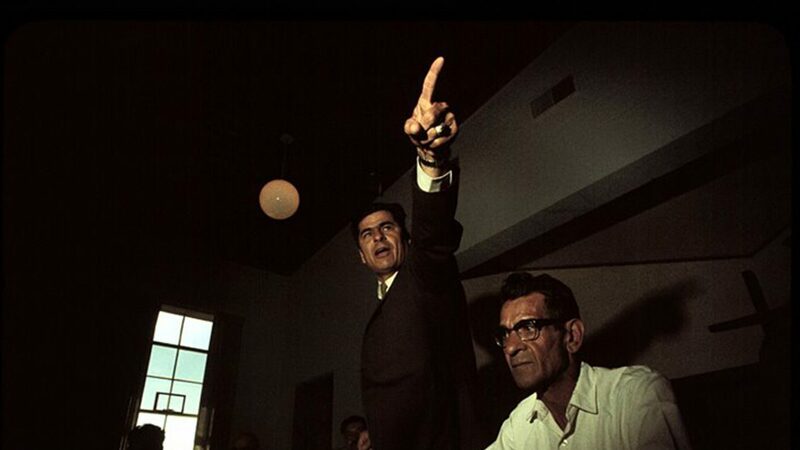 Tijerina managed to survive prison, a psychiatric hospital, and a several assassination attempts. 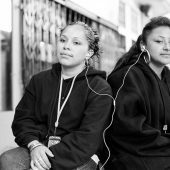 The Chicano movement weakened, Tijerina faded away. People speak of him as a saint, an enlightened man, a man that used violence for a just cause. King Tiger is alive and he wants to tell his story. Have You Seen Her, La Mision?